Love these *POPULAR* Customized Leggings $19.99 (Retail $38). Show your team spirit with our customized fleece lined leggings. 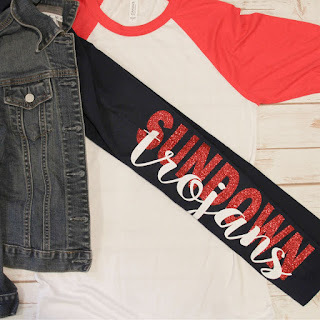 Choose your professional, college or high school team colors and leggings to create your one of a kind fan favorite fashion necessity. $3.25 for the first item and $1.99 for each additional item. US only. Ships no later than Wed, Dec 26.